All words are amazing, but some words are more amazing than others. Let's admit it, we all have favourite words, and others not so much. Words like "put" lack a certain flair, while "swirl" sounds like the action itself and just rolls off your tongue. 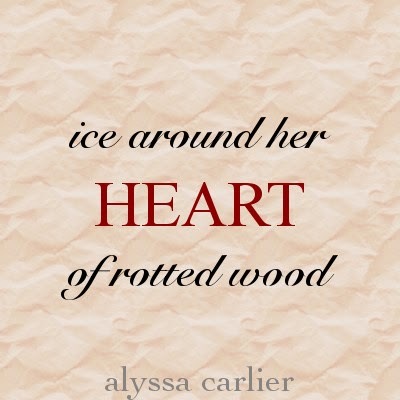 So today, I'm sharing some of my guilty pleasure and a line from Winner Takes All featuring each of these words! Ghosts being dead, they're not really able to scream. Plus, Ylen sees ghosts in the wind, so whispering is too apt a word to pass over. Used 27 times. Clinging to history is a key theme in Winner Takes All. Ylen's name is derived from 依戀, a Chinese word meaning more or less to linger. Used 11 times. You know me, I can't have a novel without war. Used 16 times. It's just easier to talk about emotions with visceral images of a beating heart. Used 42 (!!!) times. Hope you enjoyed the first Writing Kitchens! Lesson to be learned: thesauri are useful. Very useful. For more exclusive peeks into my writing, let me write monthly letters to you! I think I might comb through my ms making sure I haven't overused certain ideas and phrases, just to keep things fresh. But OMG, the BBC show sounds absolutely hilarious. Yes! That's a wonderful thing about every language, I would say, but actually achieving competence in a language requires understanding these connotations and subtle differences. Great point, Shar! Very cool words. I have to admit that my favorite word is "doom," but I don't actually use it that much in my writing. 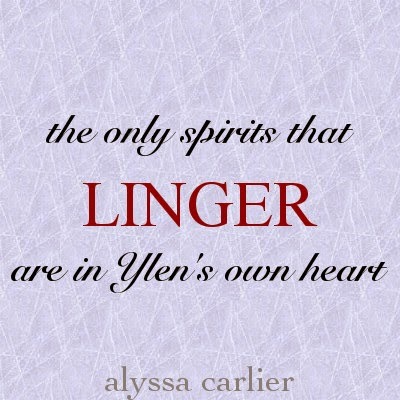 Linger especially is a cool word, and it's really cool learning the backstory of Ylen's name! I had no idea! These are awesome words, though. Thanks for sharing! Also, those graphics. I APPROVE. I KNOW. It's a compulsive thing. And of course you can steal it. (Although technically it's borrowing since you asked my permission.) Go ahead -- I'd love to see what you come up with! That is true, now that I reflect upon it. Hmm. Perhaps I'm not that irrationally obsessed with these words. I recognise some of these from your book! They're good words. :) I like certain words that feel heavy and loaded. Like 'war' for instance. Or 'suffer'. They mean different things in different contexts and evoke such a wide variety of images. Aw, thank you! 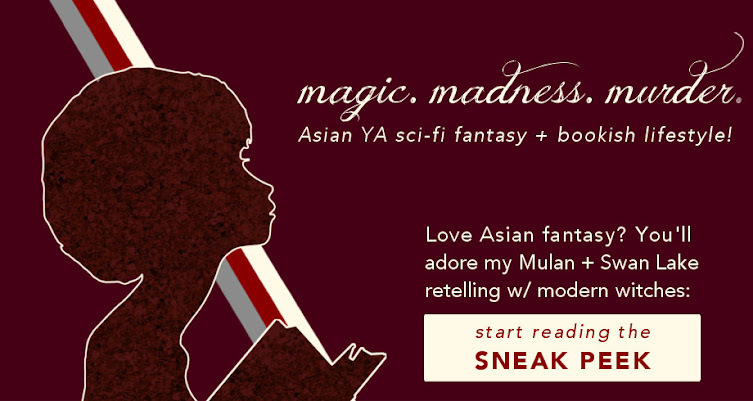 You're an amazing beta reader, and I can't wait to see what you think of all my words :) Mmm, yes, loaded is a great way to describe wonderful words. What is implied, what is not said, is often more important than what is. It's onomatopoeia, so very close. (Is there something wrong with the comment box? Let me know and I'll see what I can do!) I did that when I was young too, but now I realise simple may be better :D Thank you! My favourite words change from time to time, recently they're weirdly comical: discombobulate and defenstration. I know, SO MEANINGFUL XD. I love your word choices (I can never write things like that, hehe), and I feel that your favourite words seem to have a lot of emotional weigh or actions, which gives a lot more meaning to them! DEFENESTRATION is a wonderful word. My fav words change from now and then too, and probably the ones I tell you wouldn't be the ones I use most often! 1. Those quotes you shares are BEAUTIFUL. 2. I highly approve of your favourite words. Very deep and they have such lovely sounds to say them. I'm not sure what my favourite words are at the moment. I'm lost in the depths of edits where I'm ripping my plot apart. My brain's forgotten how to like individual words. Gosh. Your writing is beautiful, and I love how you are able to viscerally convey emotions. I love words, and heart is also a favorite of mine. There are so many ways to describe emotion with the heart. Another favorite of mine is scrumptious. It has a very different feel than heart, but it's such a fun word. It's very Middle Grade-esque, if you ask me. THANK YOU THANK YOU THANK YOU. I didn't even intentionally use heart, I just found the first three and suddenly realised heart was in all three of them. :D Scrumptious is a really great word in real life to sound posh over afternoon tea. I should use it immediately. They are! Useful, I mean. I like the mood "war" and "heart" set every time, so you go, Alyssa! Hmm. I can't really choose a set of favorite words pronto but I know awesome would be in it (duh). Also, I like "okay" as opposed to "ok," "k" or "'kay." I try to stay away from thesauri in the first draft, but in later ones I can't stop myself XD Awesome is a perfectly, well, awesome word. And I have the exact same tic! Sometimes when I'm pressed for time I do use the shorter forms, but "Okay." looks way nicer like this. This is SO neat! I've never really considered which words crop up the most in my stories...great idea and a great post! Thank you, Alex! Glad you enjoyed reading this post! 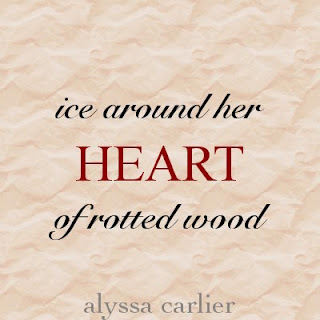 Oh my goodness Alyssa, the words go together PERFECTLY. And I love this feature so much! I'm looking forward to more of this :) Anyway, you should totally teach me your ways! haha. Sometimes I try to make words figuratively to make it sound beautiful, but the more I read the words, the less sense it has. It always goes like that with me. It's frustrating :P You used metaphors amazingly here! Very beautiful. THANK YOU, Jillian! That means a lot -- and I'll be sure to continue this series! Actually, it normally starts out that way for me too! It takes a lot of trimming and adjusting to get it just the right amount of figurative. No magic here, just trial and error :) Thanks for all the compliments, though! Ahh thanks for sharing, Alyssa! I adore your quotes, and I loved that you chose the character's name based on Chinese words. <3 "Whisper" is definitely one of my favorite words, too--it just sounds so eerie, and gives sentences a whole new air of mystery. Or so I'd like to think, haha. :) I also love the word "linger," even if I personally don't use it often. Thanks, Aimee! Considering that the book is China-based, I would be remiss if I didn't choose it so. Yes! The word whisper immediately conjures up the mystery! And really, I don't think there's a way to overuse the word unicorn. Not possible. Can I just say that I love the way you write?! It's so vivid and metaphorical--my favorite kind of writing. This was a really interesting post, and I can't wait to see more snippets! I like these words! and the quotes are exciting. 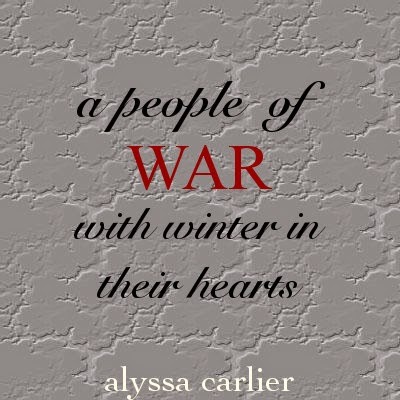 Linger and whisper, war and heart- there is a strange poetry in their symmetry. thanks for sharing! The other commenter who mentioned Miranda - it's hilarious! Though sometimes painful, haha. My mind just goes blank when I think about what my favorite word is. I should probably start writing them down or something. I do also love words that just sound RIGHT for what they describe. I think swirl is a very good example of that actually! Okay, some that I can think of off the top of my head: visceral, ripping, cutting- hang on, why are all of these so dark hahaha. Okay, hang on... fluff! Oh, and I like words that I don't feel have a real equivalent in German, like pathetic, mind, awkward, creep and, well, fluff. You can translate them somehow, but I feel like the connotations are still different. Okay, I just thought of some more words: serenity (I just like the way it sounds and it totally fits its meaning), pirouette, shatter, whirl, dash, slam, vivid, stark,... okay, now I just keep thinking of words or noticing them in the other comments, so I'll stop myself here. :D I think I just like words that feel powerful - like "slam" says so much more than "pushed into" or something along those lines. I've done posts about my favourite words, and I always love seeing other people's! I've never gone through my books to see if I've used my favourite words, because I probably haven't. My favourite words are along the lines of: gossamer, incandescent etc. And I wrote contemporaries, so the likelihood of them showing up is quite low, haha! But I'm sure there are words that I use more often than others. I should do a search some time! Oh jeez, my favorite words are the ones I don't even realize I'm using a lot. Usually, they're bad words because emotions and teenagers. I construct characters to be as realistic as they can so swearing is one of those things that I don't really hold back in. Whoops. I was actually subconsciously using 'heart' -- I knew about the others, but somehow I didn't figure the last one out until I spotted the common word in all three of my other quotes! But that sounds like a great writing philosophy to have and that's a great way to construct realistic dialogue. I actually prefer irony. Sometimes with puns.